It’s Black Friday!!! I have got the deals for you on all things home. If you’re looking for something to brighten your house this winter, or a Christmas gift, check these out! I absolutely love the flirty aprons we got our girls last Christmas. They are adorable and very well made. 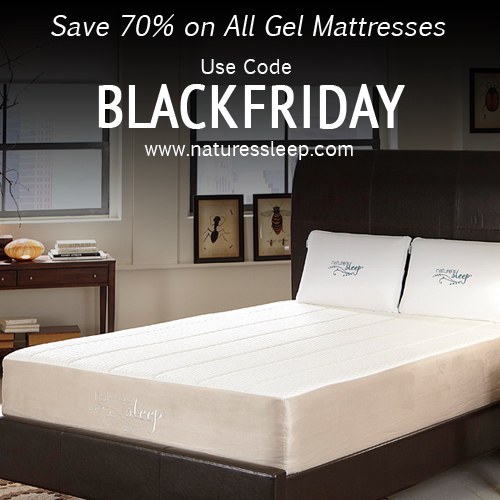 If you’re in need of a new mattress, this, right now, today 11/29 only, is the best deal you will probably find anywhere! Layla Grace wants to give back to their customers as well, so 10 random customers who make a purchase between 11/29 and 12/2 will receive a $100 gift certificate. I purchased some nice soap from Layla and Grace after remodeling our bathroom, and have been well pleased with the quality. They have a huge variety of different home items. 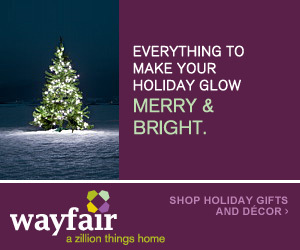 Get 70% OFF all Holiday Deals at Wayfair, the online place for home items.